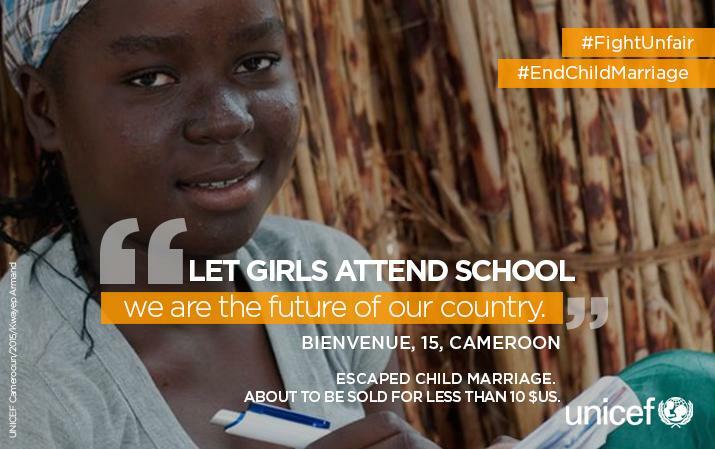 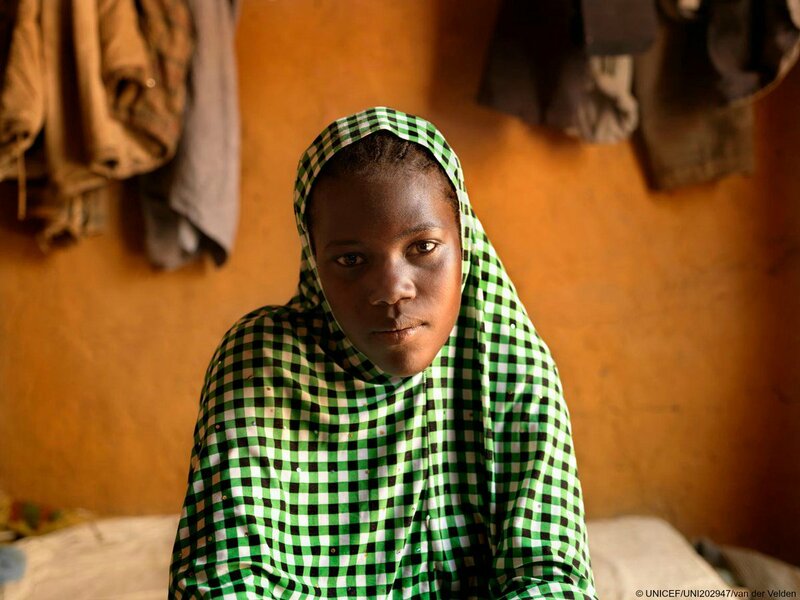 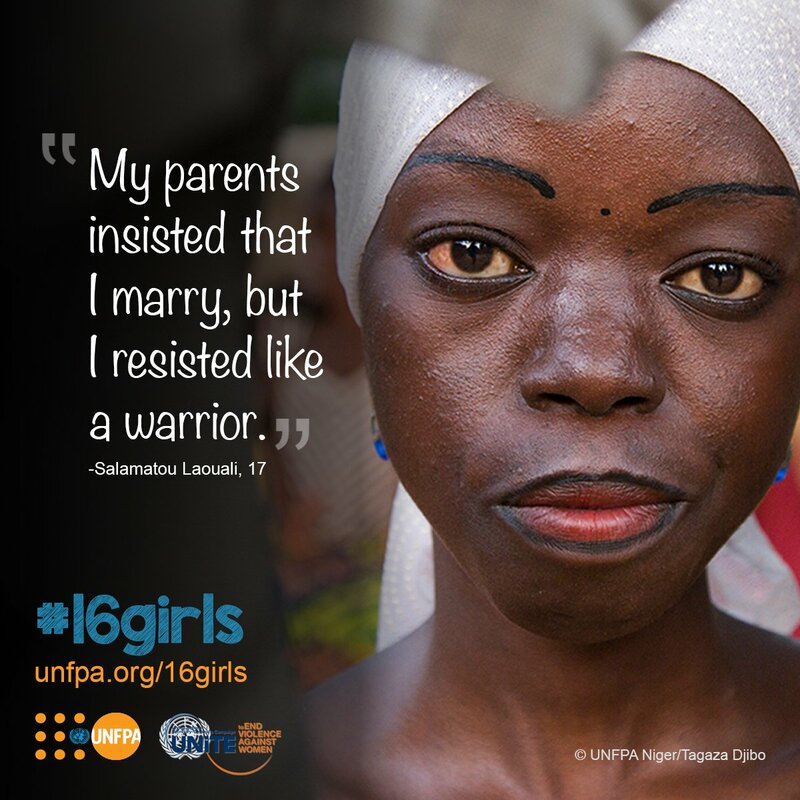 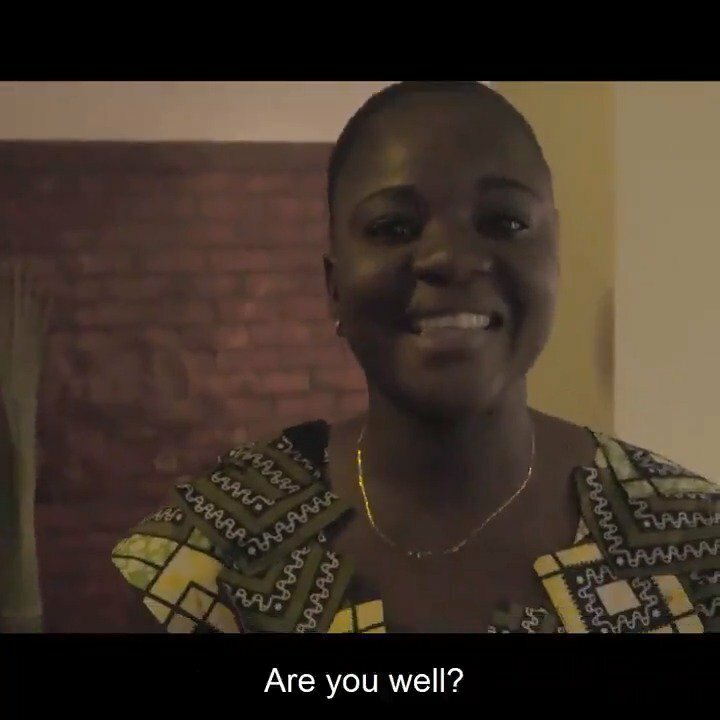 It's girls like Yekaba who will help #EndChildMarriage for good. 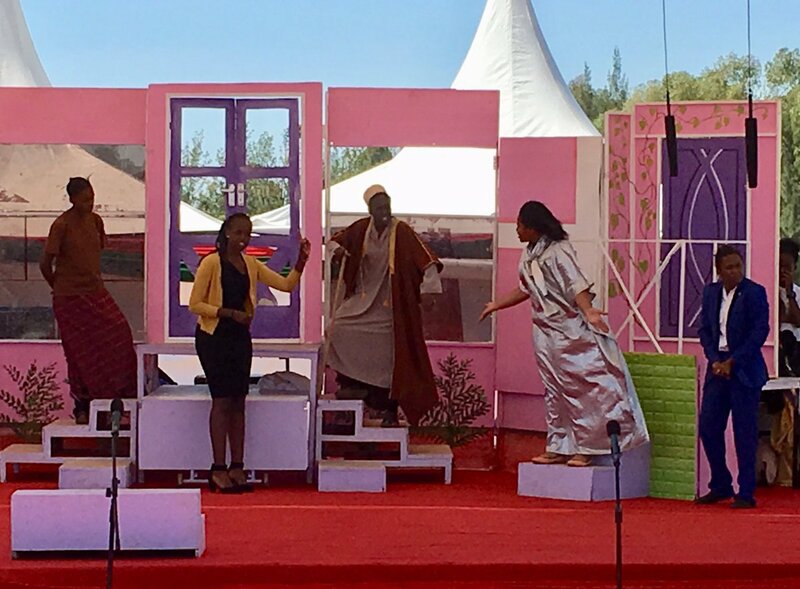 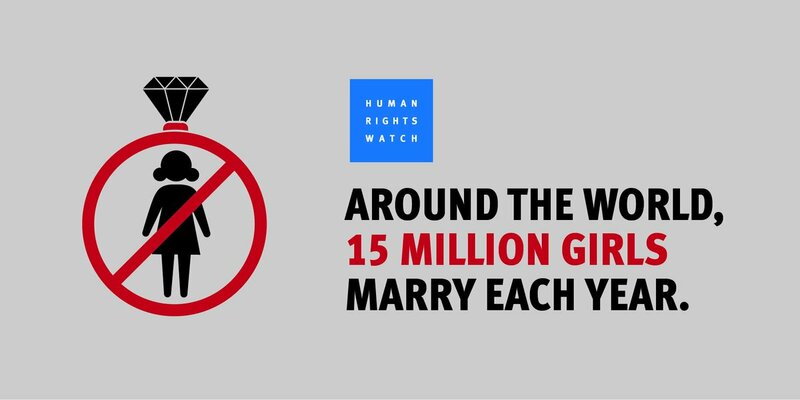 Youth-led activism like this is helping #EndChildMarriage in Ethiopia. 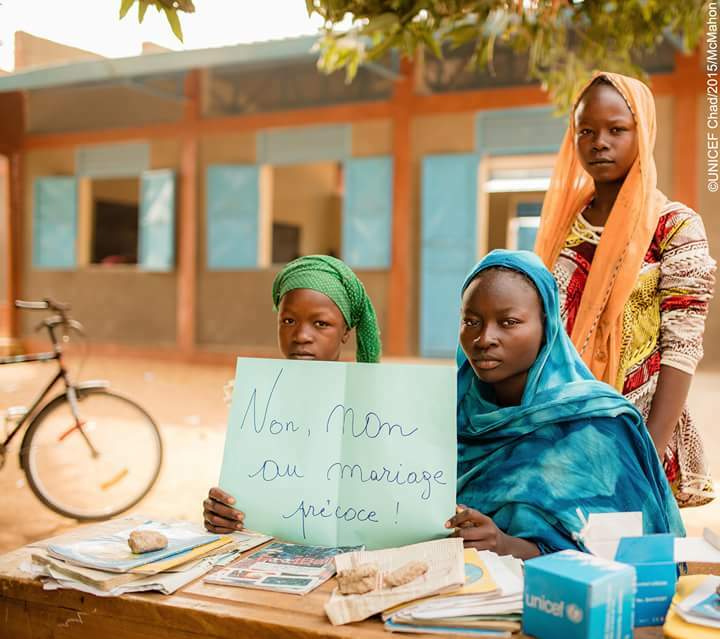 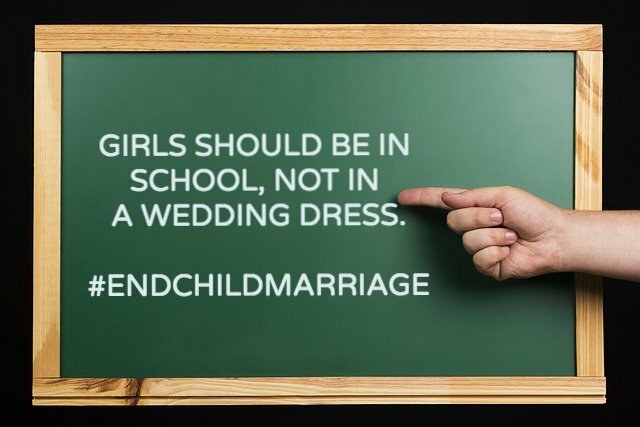 Girls want an education, not a husband! 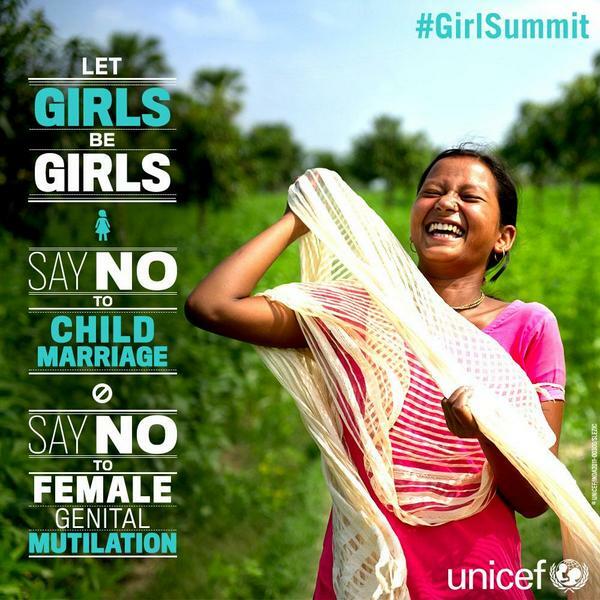 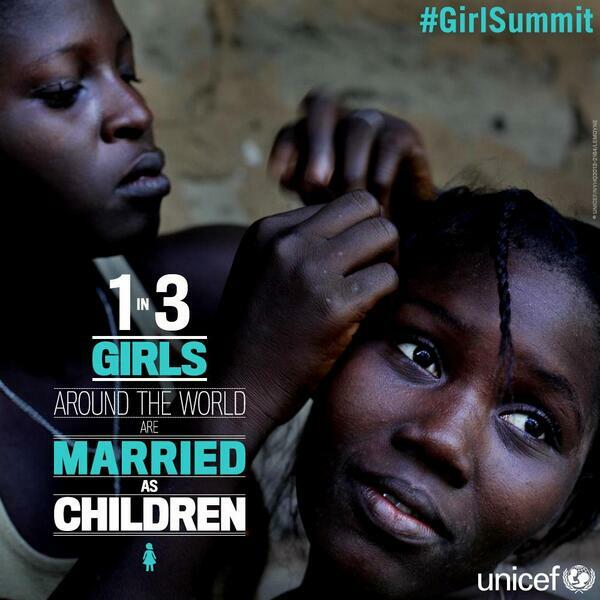 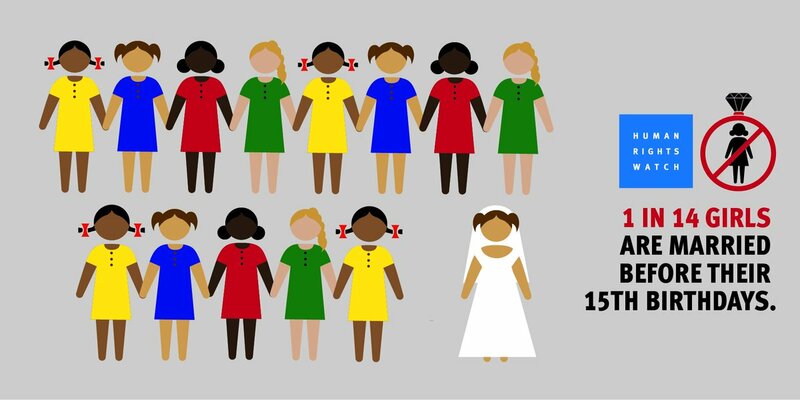 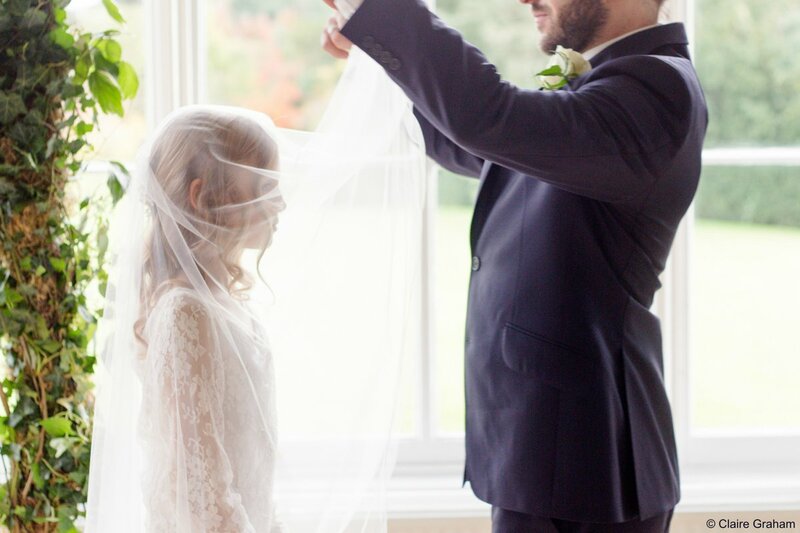 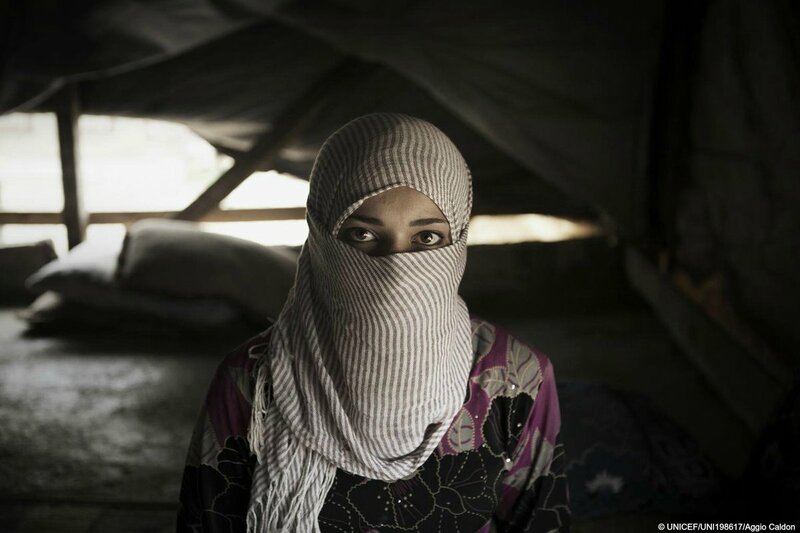 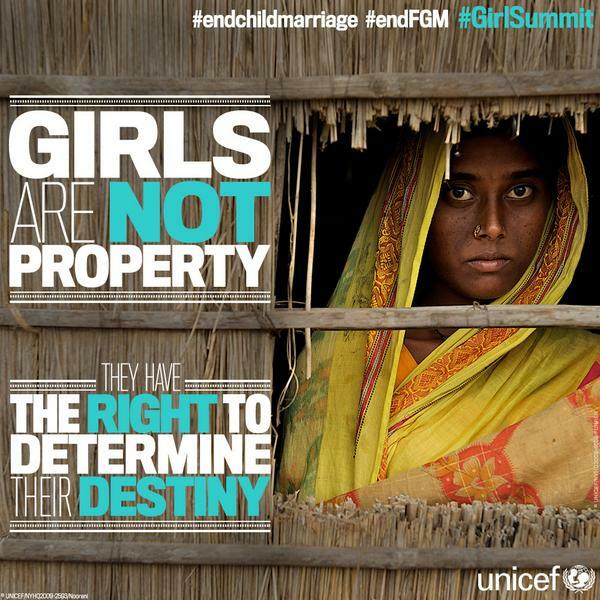 Worldwide, 12 million girls are married each year.